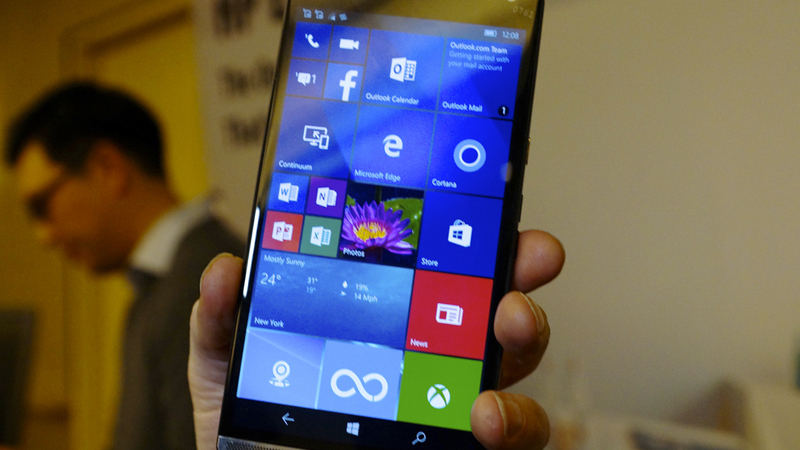 There is a lot of conversation about the HP Elite X3, because it’s one of the first Windows devices expected to revolutionize the ways that people use their phones (as well as become the primary phone design for Microsoft). How exactly will it be packaged and marketed? So far, it’s impossible to figure out whether the Elite X3 will be pricey, for businesses or customers; or even what the specs will be. That being said, Windows is focusing on helping their users be far more productive. Recent reports even suggest that Windows is shipping some of their own apps exclusively for the HP Elite X3 model. These inclusions could make or break this device (depending on the Elite’s popularity and the mobile phone service company options it has). Hp is hard at work developing these products; but the computer giant has started releasing information about three specific apps, according to Microsoftinsider.com. The first of these apps is going to be a sleek and streamlined voice recording application called HP Voice Recorder that’s similar to Window’s native recorder; except it’s easier to use and operate. It’s expected to be a lightweight, low volume app with easy to use features. The second application is going to be called “Device Hub” and it’s expected to provide users with information about how the phone is operating, the latest information about offers and applications associated with the device, as well as service and development options that are still pretty secret, according to reports from Microsoft Insider. As of yet, it’s hard to discern this app’s true usefulness. The final app in development is expected to be related to virtualization to make all of the new apps work on native screen sizes that Windows 10 Mobile might not be able to (as many apps only work with specific file types or programs (like Microsoft Edge). Otherwise these specified formats might not work on the new devices, which could lead to extensive development and product costs. This app is expected to cost money (pay-per-use); but it might be essential. HP has released data suggesting that there are still going to be several apps and services developed before the new HP Elite X3 is released. One of these surprise apps is expected to have features like Siri or Cortana (called “HP Alfred”). Another app that will probably be developed will help users access printers (especially HP brand printers) wirelessly and streamline printing processes.